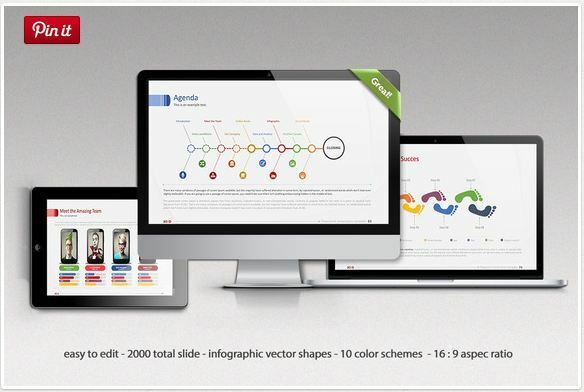 Are you looking for creative PowerPoint timeline templates? 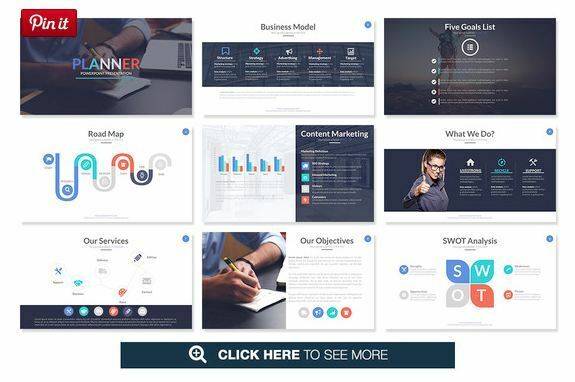 Please check out these extremely innovative and easy to use timeline template for PowerPoint collection, see which one you like the most and suits best for your next project. 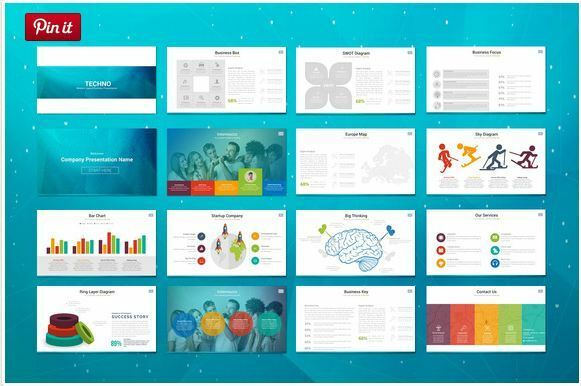 This bundle is very popular among many users, which includes several PowerPoint timeline templates. 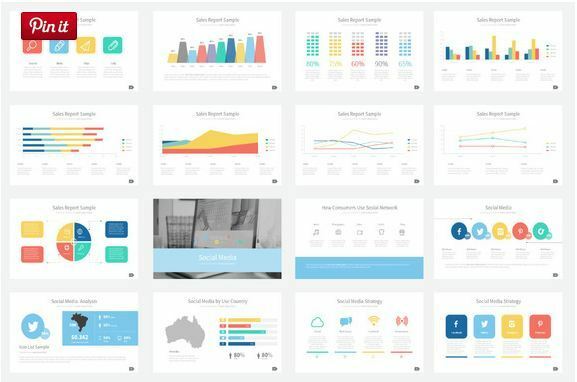 These presentation templates have helped many Entrepreneurs, Start-ups and Teams to present their info/data in a very creative way. A very professional timeline presentation template from Ryanda. It’s impressive and modern design layout with such great combination of colors would make your timeline project stand out. 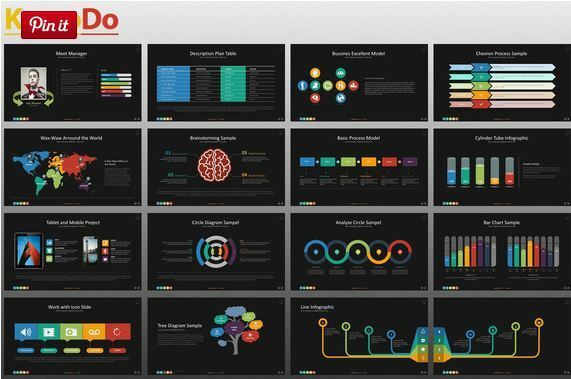 Slidepro (from vuuuds) is a clean and creative timeline template you can use for your company’s next PowerPoint presentation. 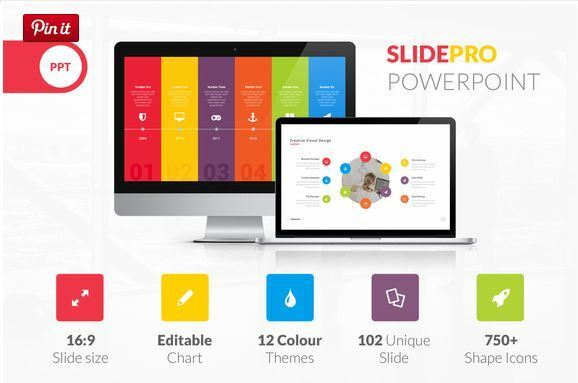 SlidePro comes with hundred unique slides such as timeline, team, table, portfolio, map, infographics, chart and so on. You will also receive 12 .PPTX files, 700+ free font icons (Font awesome and Entypo). 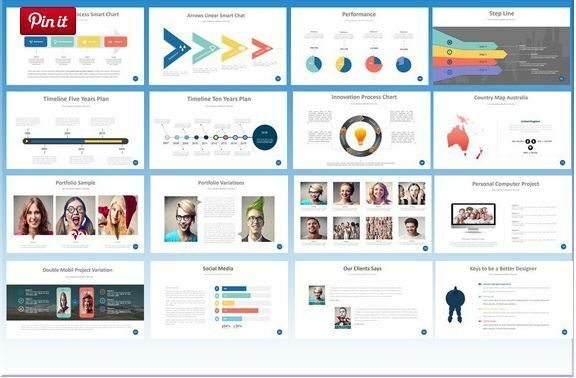 This PowerPoint timeline template works both on mac and windows. 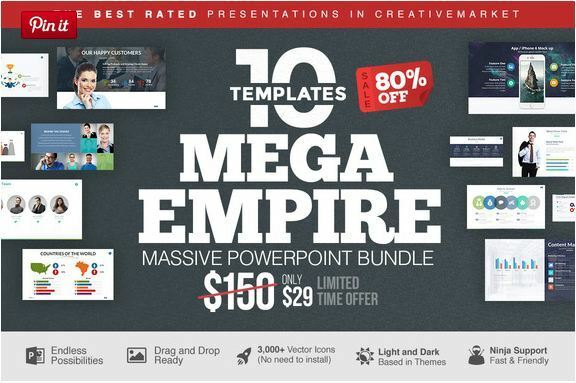 Makassar is one of the best timeline templates for PowerPoint, created by Dedijuniadi design shop. 20 PPT and PPTX format files are included in the pack. 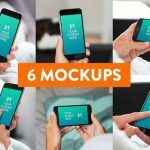 84 Unique Slides can help you to make a nice timeline presentation within a few clicks. Makassar comes with 10 Color Variations and hundreds of vector shaped Icons. 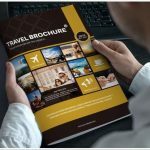 Solo is a creative template to create the ultimate timeline focused info design to present to your clients/audiences. You will have many layout options – along with options for animation. 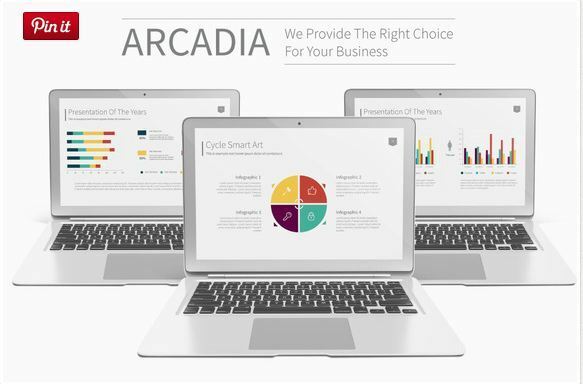 Some good features include Infographic, Timeline and Social Media, General information content, Full HD and Retina Ready, Data charts (Editable via Excel) etc. 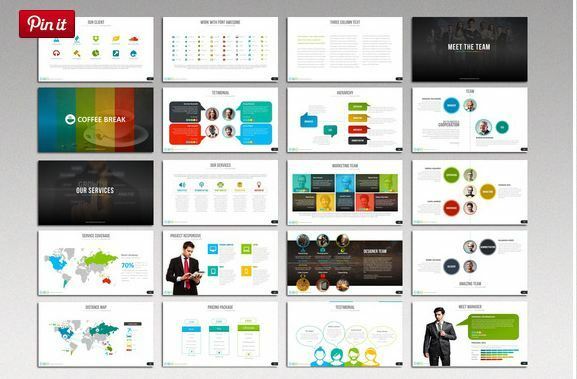 Komodo is a dark and white color based timeline template pack for Microsoft PowerPoint, created by izzatunnisa. 20 PPT and PPTX format files included in the Komodo pack, which contains 10 cool unique slides. 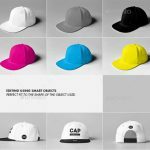 Full HD and Retina Ready template with smart art elements. 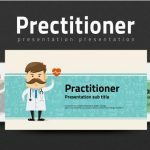 To present your ideas in thoughtful and interactive way, easily utilize Monica as a tool to create breath taking presentations of timeline. Monica is another wonderful creation from Ryanda. Planner is a creative presentation pack from Jetfabrik. Total 60 beautiful slides included. 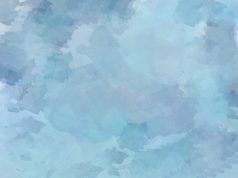 Change images with very easy to use drag and drop option. 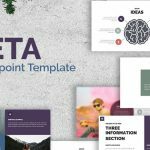 Maya is a multipurpose PowerPoint template pack, to amaze your audience with distraction free and creative presentations. Show your timeline charts in minutes with Maya. 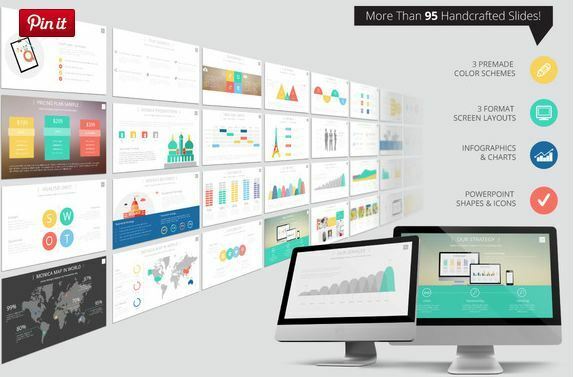 Awesome features of Maya includes Smart Art, Timeline, 3 Format Screen Layouts, 82+ Unique Slides, Handcrafted Infographic, 3 Premade Color Schemes, Editable Icon, Infographic & Data Charts, Photo List, Animation Slides and so on. If you have any further inquiry just drop a message to the author, and they will get back to you. With Techno’s 100 unique slides, you can create nice combinations of timeline presentations with PowerPoint. This is from design shop Flyer King. “The Magic” comes with 6 ppt timeline files with 91 Unique slides and 3 Color Schemes. Interestingly designed smart elements and vector shapes will help you highly customize your work with an ease. The Magic timeline presentation template is created by Dedijuniadi. I’d like to contact the site owner or webmaster, but unfortunately I could not find a contact page on your site. Can please share your contact info to me privately? Thank you.